Superstar Gilbert Marcus rapes and kills a young woman in a hotel room during the off-season. That's the prologue. MVP is Marcus's life story from conception to his act of incredible violence. Raised an only child -- the son of a difficult and demanding father -- Gilbert Marcus, a basketball player with extraordinary skill, is expected to be the greatest. His life is one of both excessive privilege and immutable obligation. He becomes a monster. 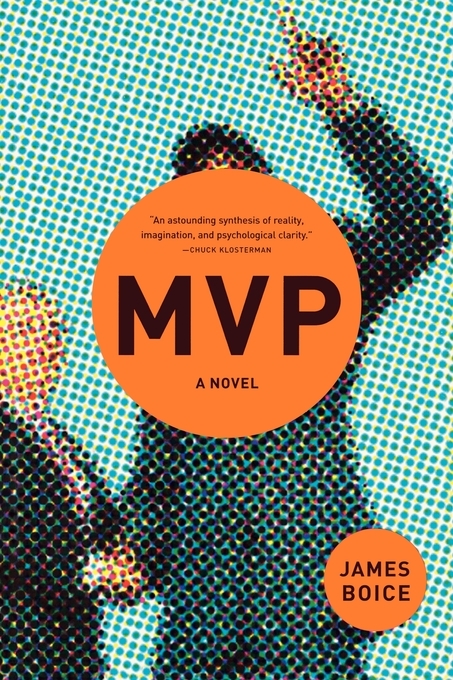 James Boice is a startling and exciting new voice in fiction, and MVP is his ambitious and fascinating debut. "Boice's prose grabs you and never lets go....MVP is the start of something big." "A fantastic, chilling portrait of a vain pro athlete." 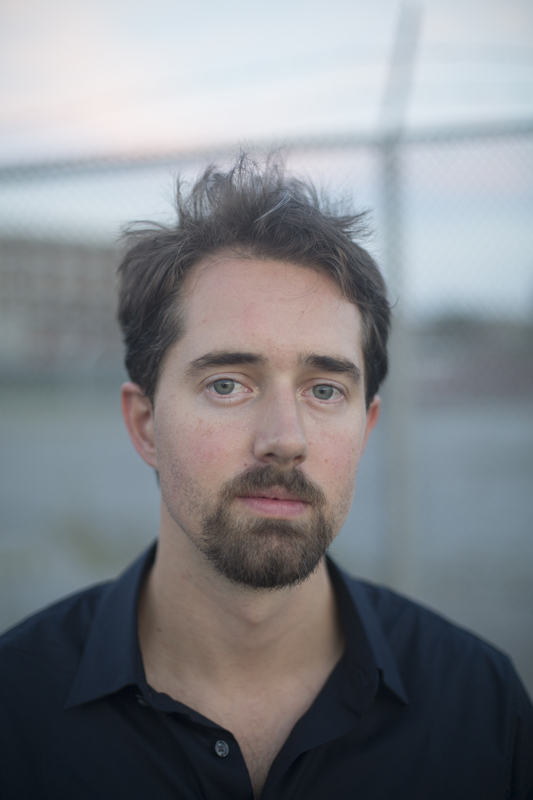 "[James Boice] masterfully employs a style all his own." "A frightening trip through the misogynistic, homophobic mind of a professional athlete. A-"
"There's a jittery brilliance...[James Boice] has considerable stylistic flair." "Dark, sordid, creepy and not exactly beach reading, but good luck putting it down." "I am unable to compare MVP with any other works of literature, simply because I've never read any other books that are remotely like this. It's an astounding synthesis of reality, imagination, and psychological clarity. James Boice is going to crush the world."